The Japanese garden was opened in 1991, to mark the tenth anniversary of the sister-state relationship between Victoria and the Aichi Prefecture in Japan. Green & Dale Associates working in collaboration with Nakajima Ken and Nakane Shiro provided the garden design concepts and documentation. This garden (and an Australian garden in Nagoya, the capital of Aichi) were created to symbolise the strong friendship between the two states and to reflect the natural beauty of their respective landscapes. Three traditional garden styles are combined in the design. They are the ‘artificial mountain, wood, water’ style or ‘Sukiyama Rin Sanshiki’, the ‘circuit’ style or ‘Kaiyu-shiki’ which involves strolling through the gardens to enjoy scenes from different viewpoints, and the ‘dry landscape’ style or ‘Karesansui,’ which often uses sands and gravels in Japan, but in the design drought tolerant grasses are used. 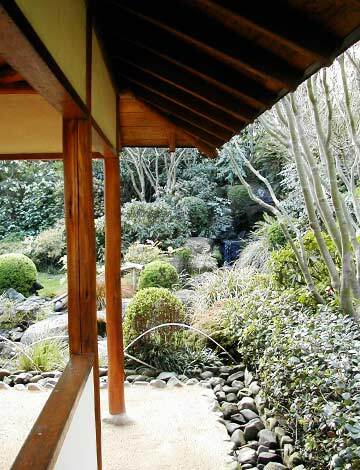 It is one of Australia’s finest examples of a traditional Japanese stroll garden. 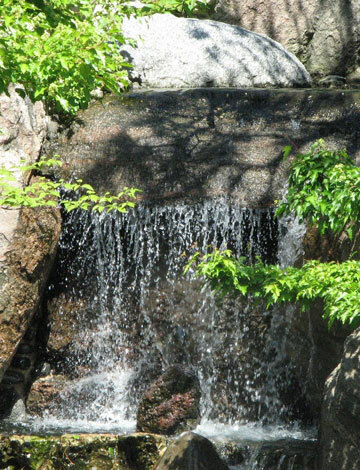 The garden includes a traditional tea house, waterfall, stone bridges and the redevelopment of an existing ornamental lake to form a major feature of the garden, set amongst extensive plantings representative of the gardens of Japan. 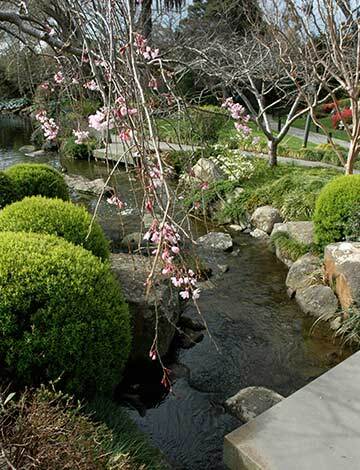 It is still one of Australia’s finest traditional Japanese stroll gardens and is considered as Australia’s best example of a traditional Japanese Garden by Australian Broadcasting Commission – ABC Gardening Australia.